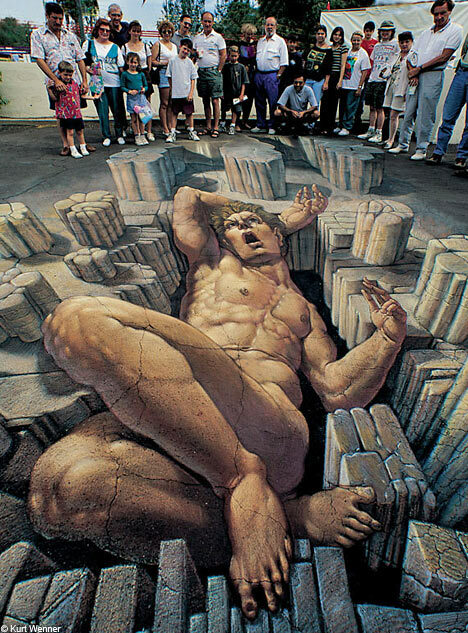 Street Artists paint 3D Images on streets and sidewalks which are unbelievable! 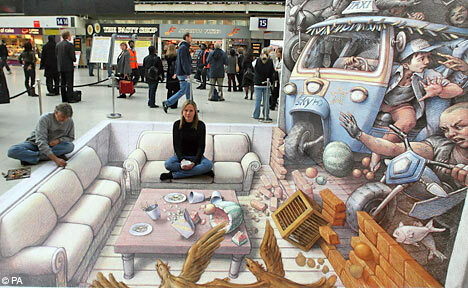 The rest of this post is dedicated to Street Art... Click the link below for mare great stuff! 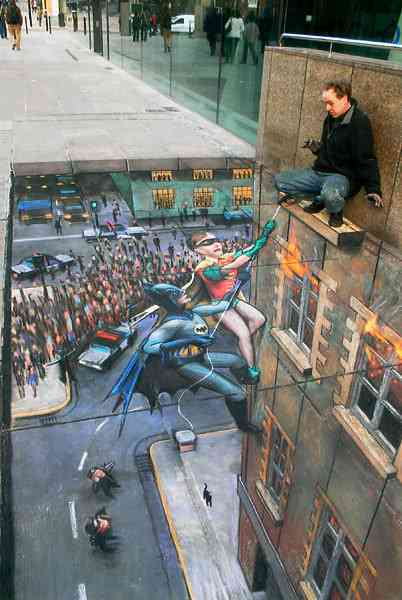 Remember... ALL of these are painted onto a FLAT street!